Standing at 219 metres, Tower 2 of East Hope Tianxiang Plaza, a Grade A office building in the New Tianfu District of Chengdu, is currently the tallest building in the southern part of downtown Chengdu. With a circumference of about 191.55 metres, the office building has a total of 45 floors, with each standard floor being 3.9 metres high, the 39th to 44th floors being 6.35 metres high each, and the 45th floor being 6.3 metres high. 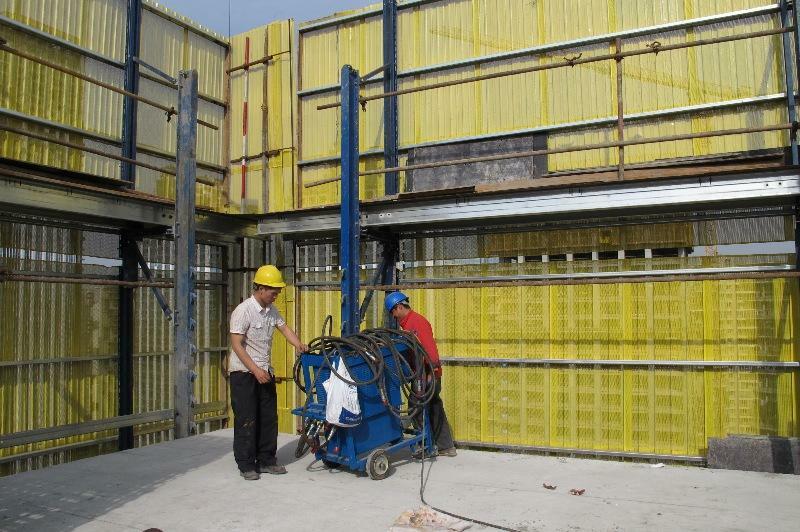 Doka’s Protection screen Xclimb 60 was used as a safety protection while carrying out floor slab works. 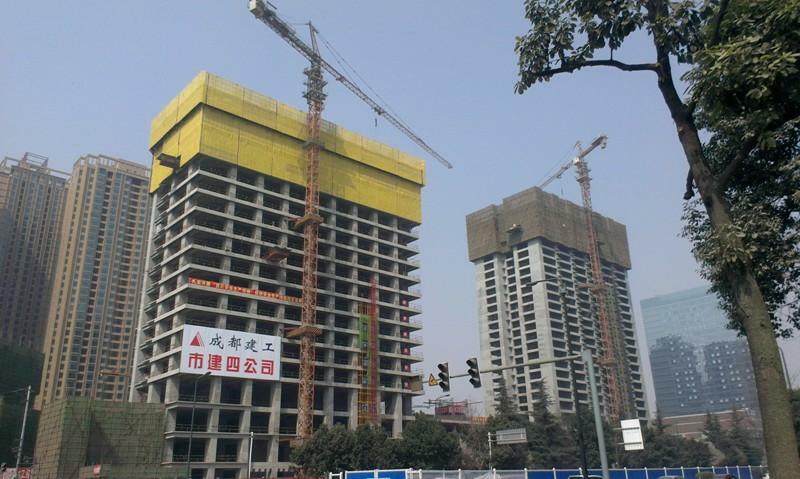 Thank you for your interest - East Hope Tianxiang Plaza, Chengdu. 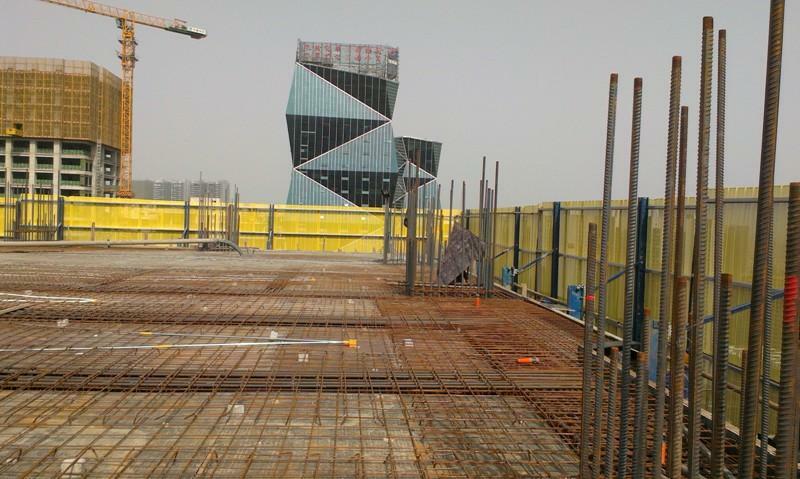 Thank you very much for your interest - East Hope Tianxiang Plaza, Chengdu.